Come and explore our 50 acre farm. 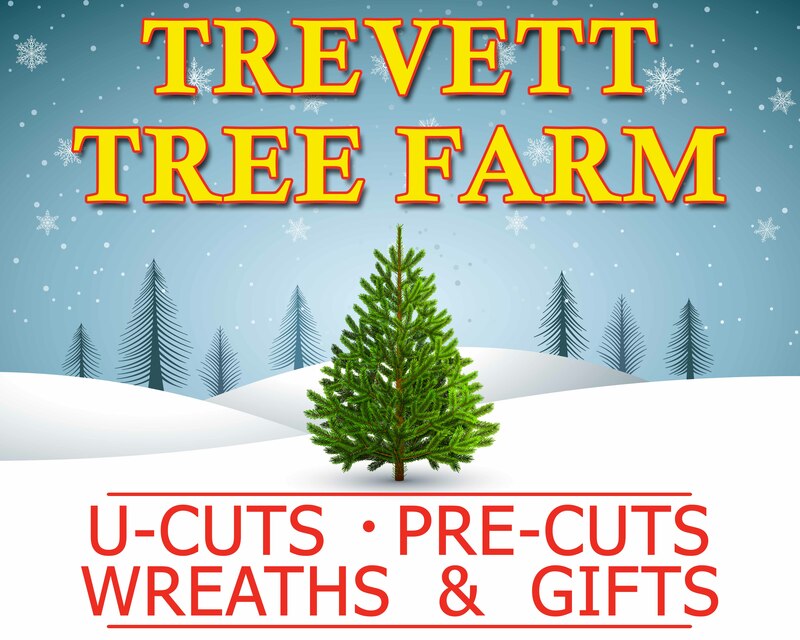 We have a selection of u-cut Christmas trees and a broader selection of premium pre-cut Christmas trees. Enjoy complimentary hot chocolate, coffee, tea, and candy canes in our Tree Farm Barn while you peruse our hand-made wreaths, Christmas décor, and more.